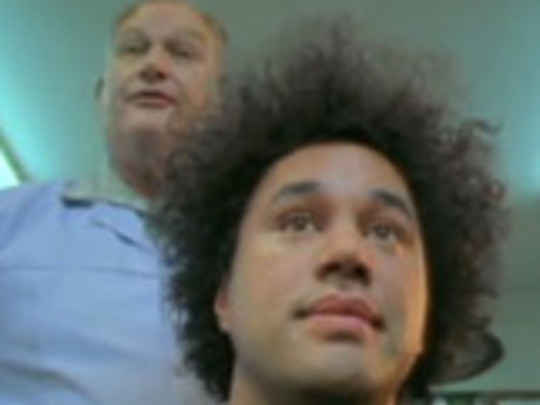 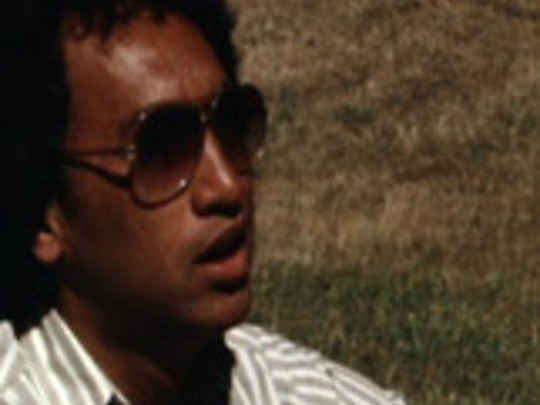 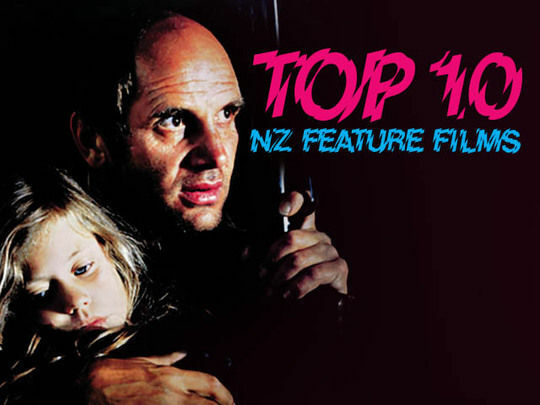 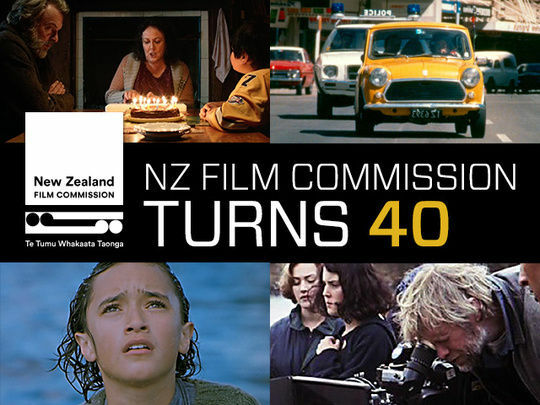 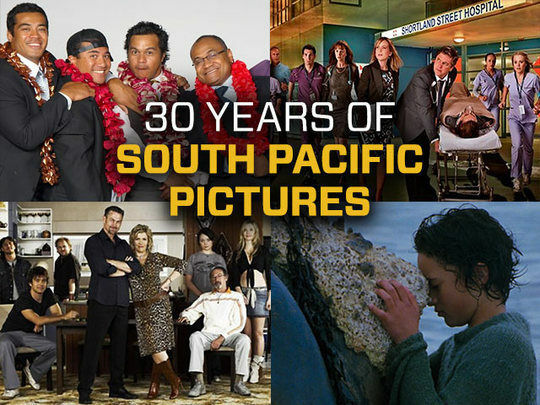 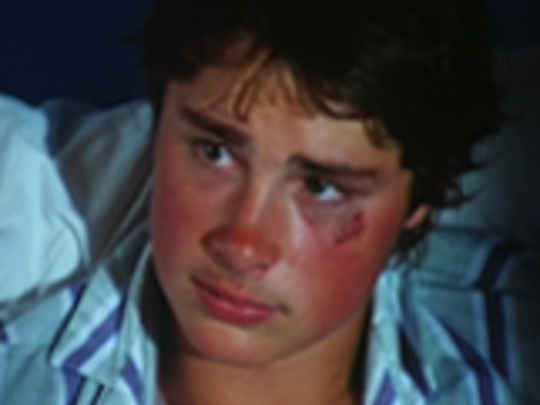 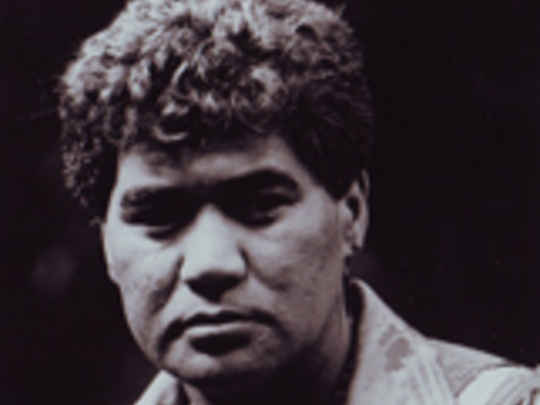 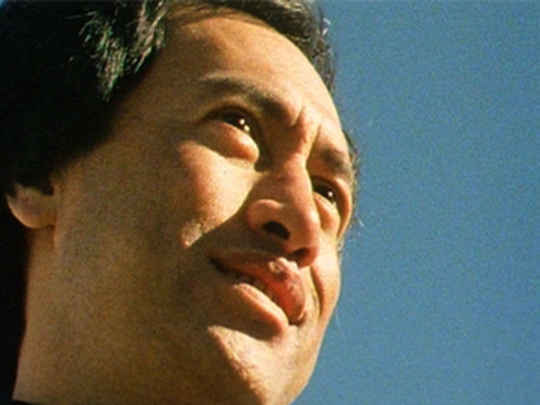 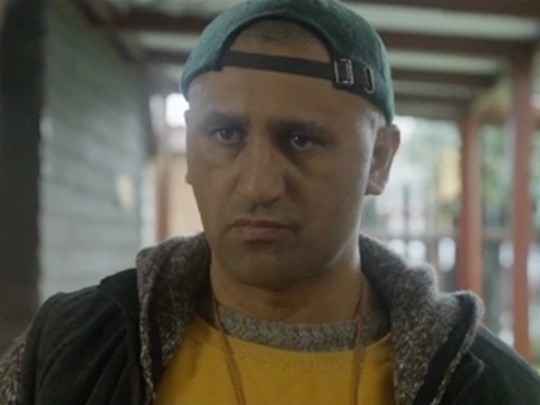 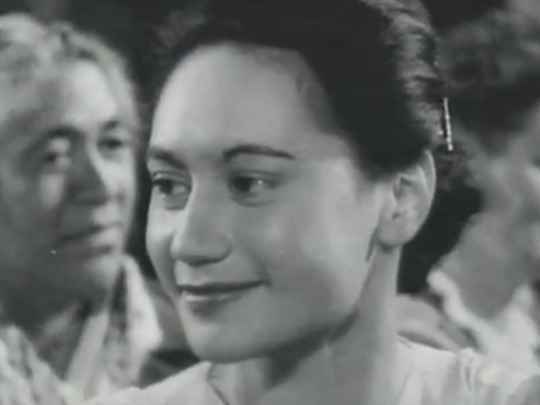 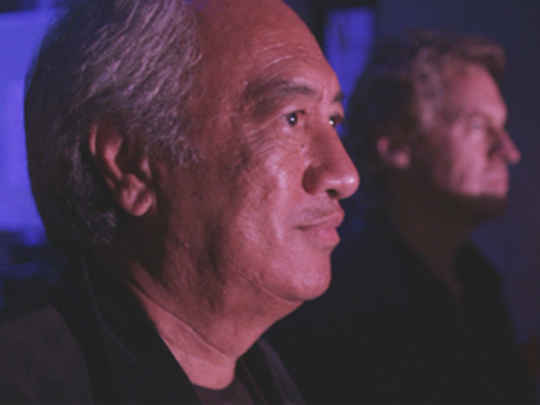 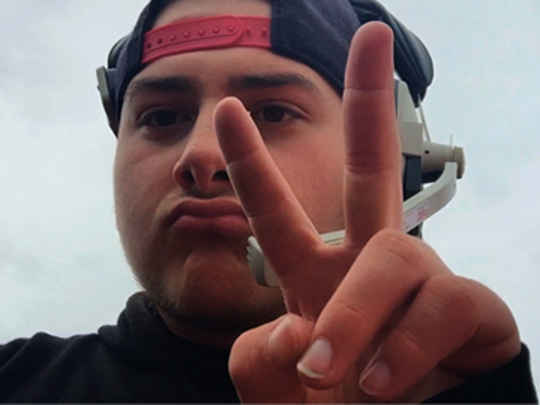 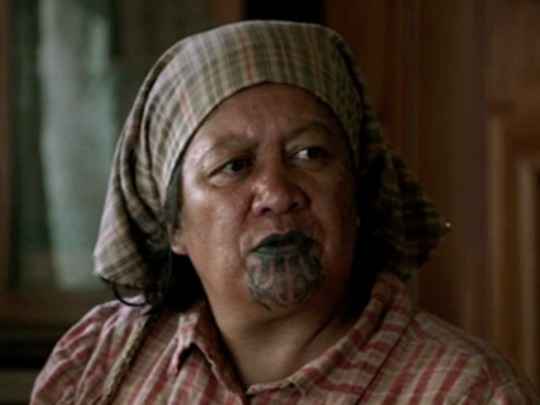 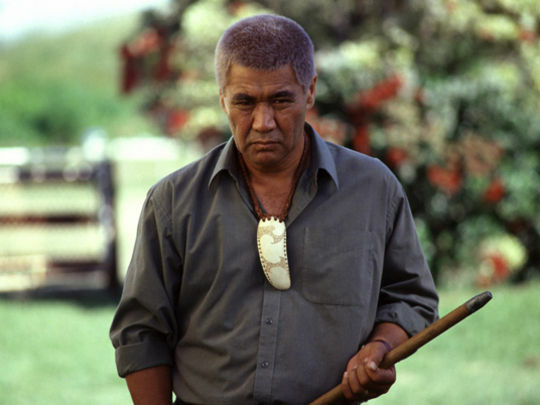 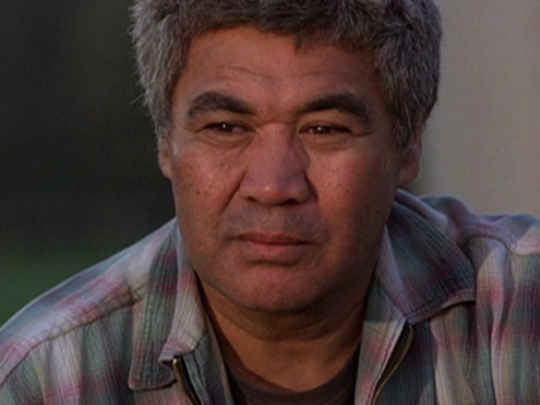 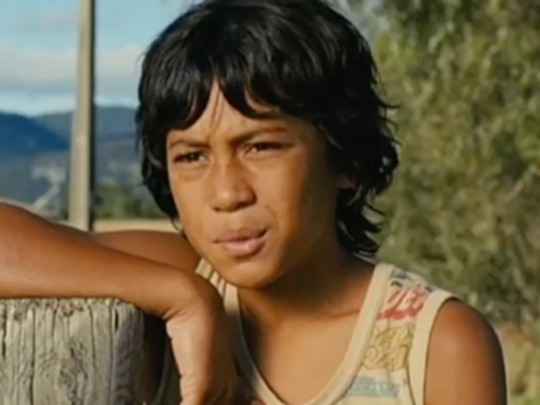 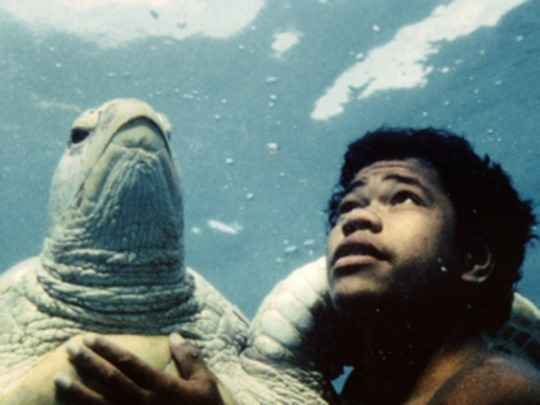 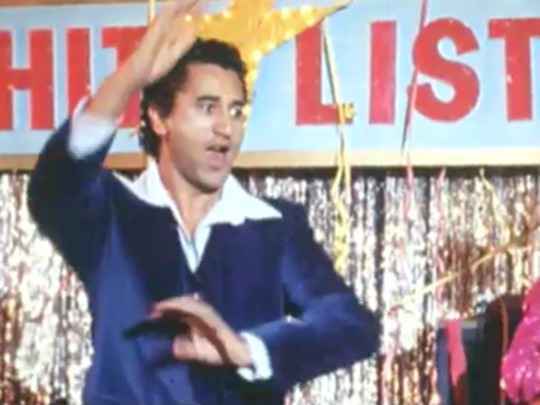 Rawiri Paratene as Koro in Whale Rider. 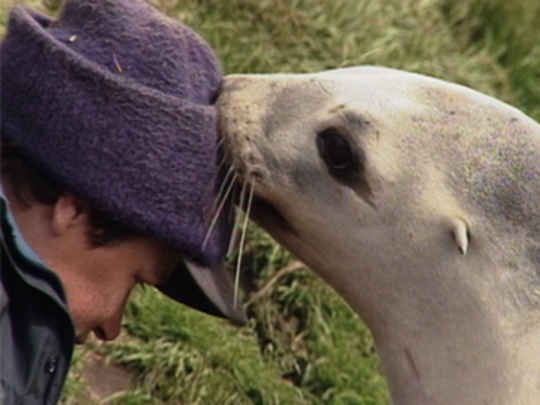 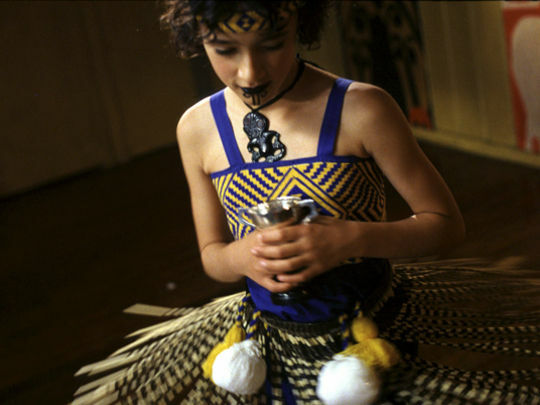 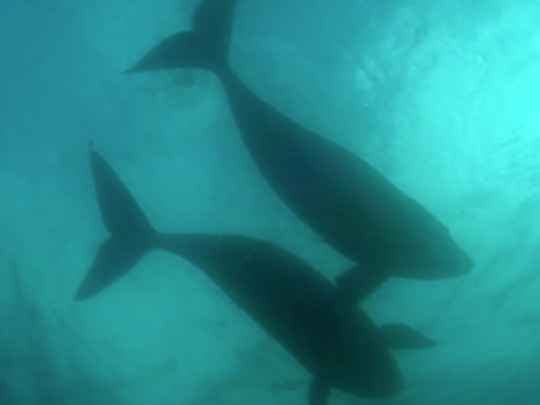 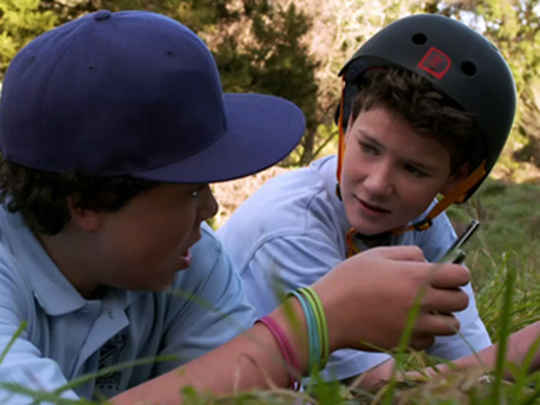 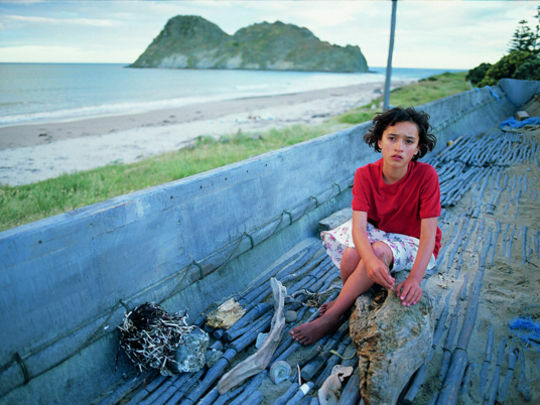 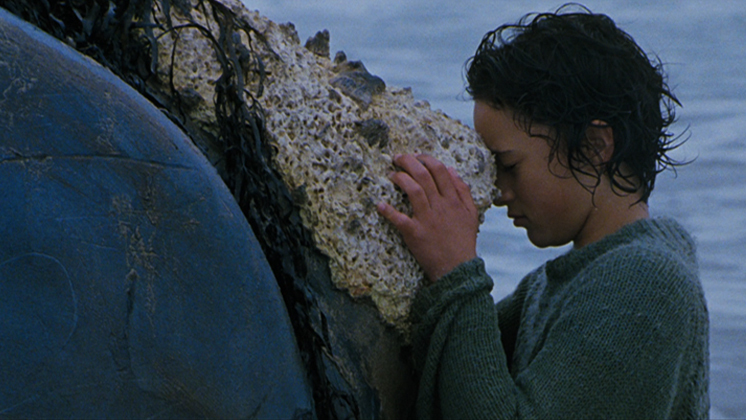 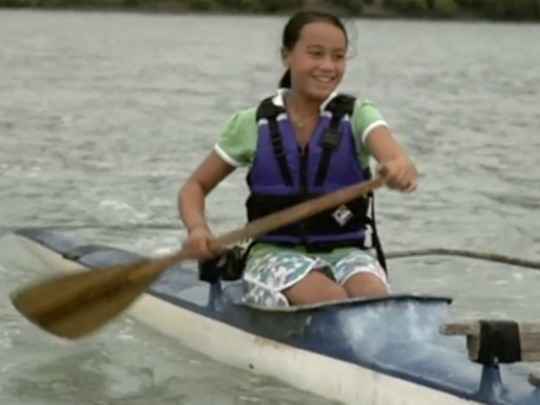 Keisha Castle-Hughes as Pai in a scene from Whale Rider. 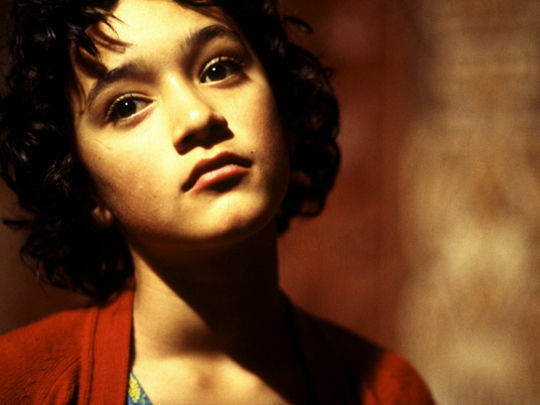 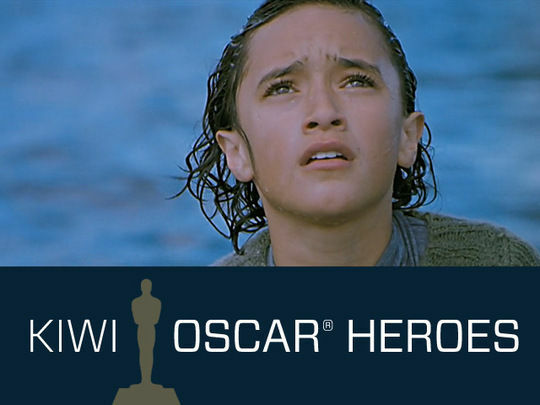 Keisha Castle-Hughes as Pai in Whale Rider.